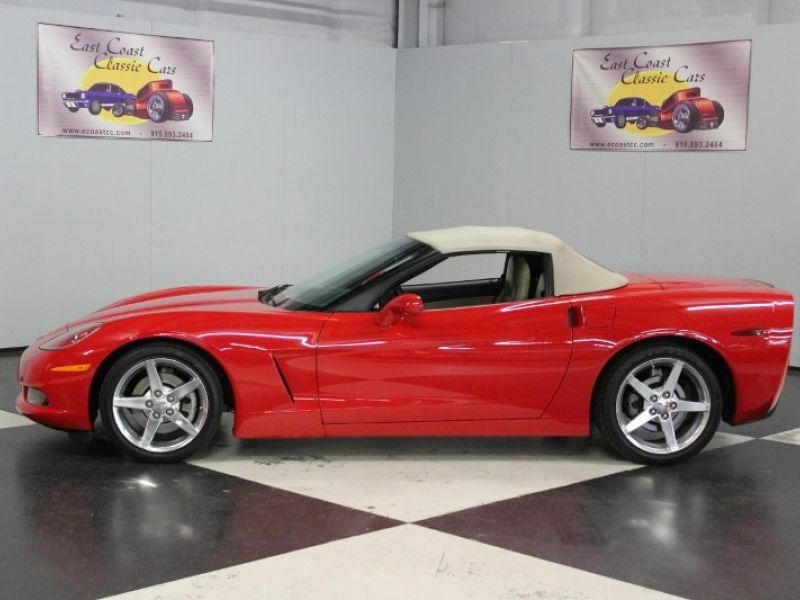 2005 Chevrolet Corvette for sale - Classic car ad from CollectionCar.com. 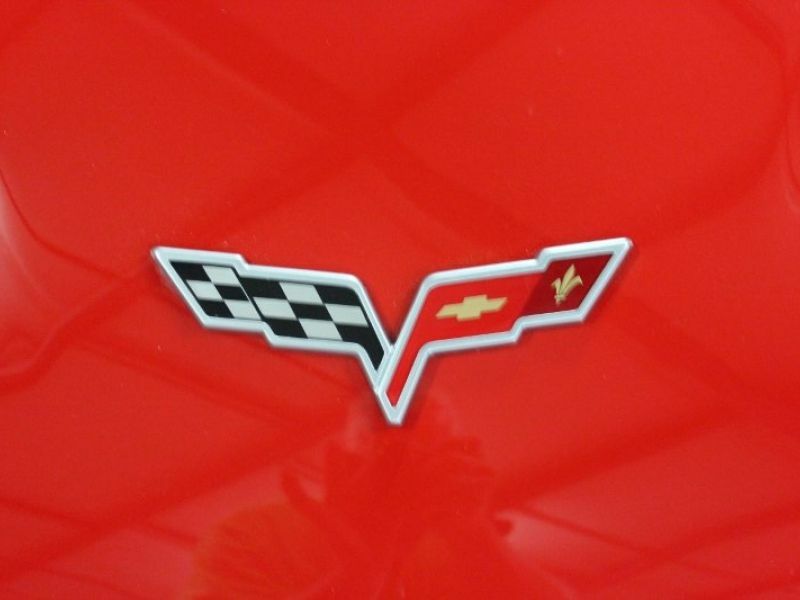 Painted Victory Red BC/CC this is the first Corvette to feature head lamps since the 1962 model. 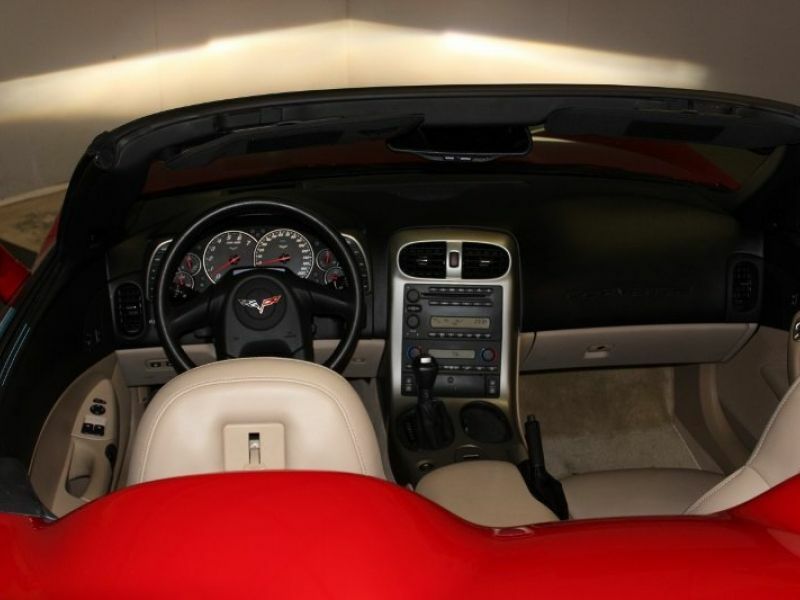 The polished aluminum rims are original with a tan convertible top. No chips, no swirl marks in the paint. 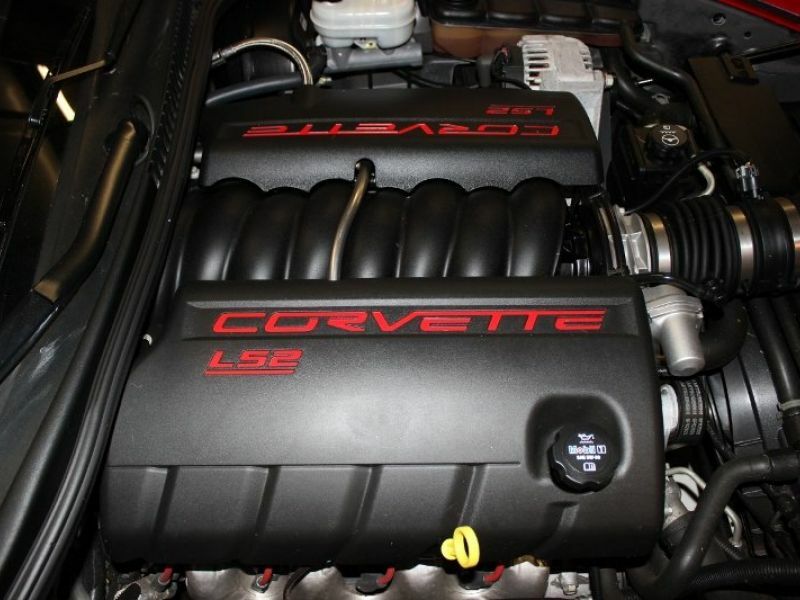 Factory dual exhaust with 4 stainless tips. Front independent upper and lower arms. Transverse composite monoleaf springs, tube shock absorbers with anti-roll bar. Independent rear. This car looks new! 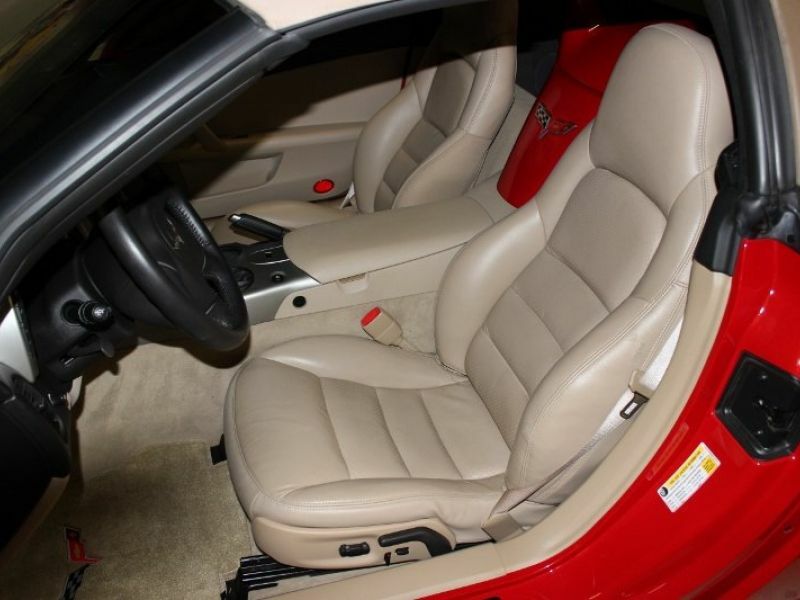 The interior is Cashmere leather that looks new! 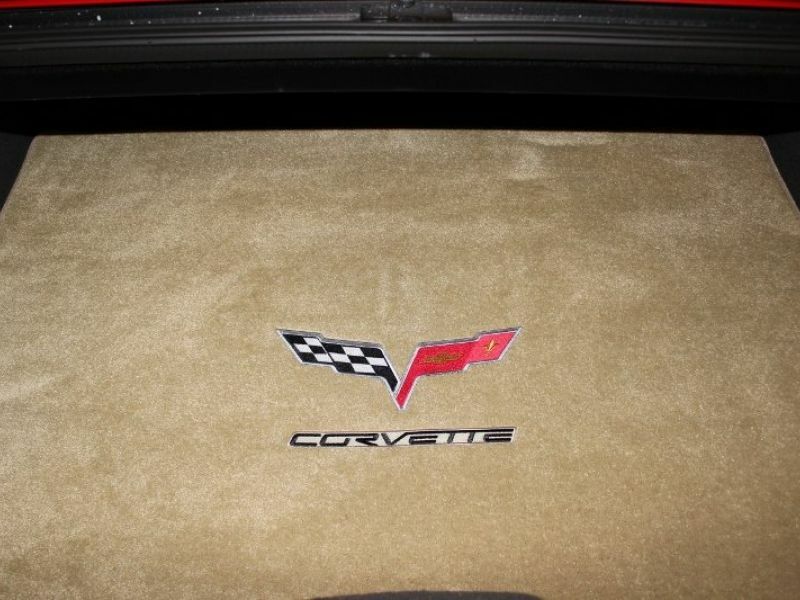 Cashmere color carpet and Corvette floor mats that are like new. Black padded dash and steering wheel that is like new. 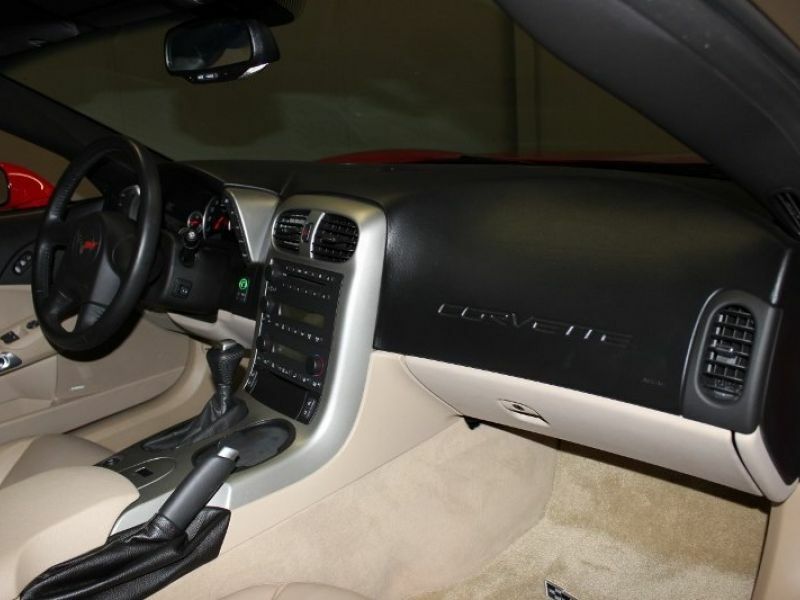 All factory gauges, heads up display, dual sun visors with lighted mirrors, delayed wipers. Cruise control, Auto head lights, factory AM/FM/CD, driver and passenger temp controls, drivers and passenger power seats, traction control. 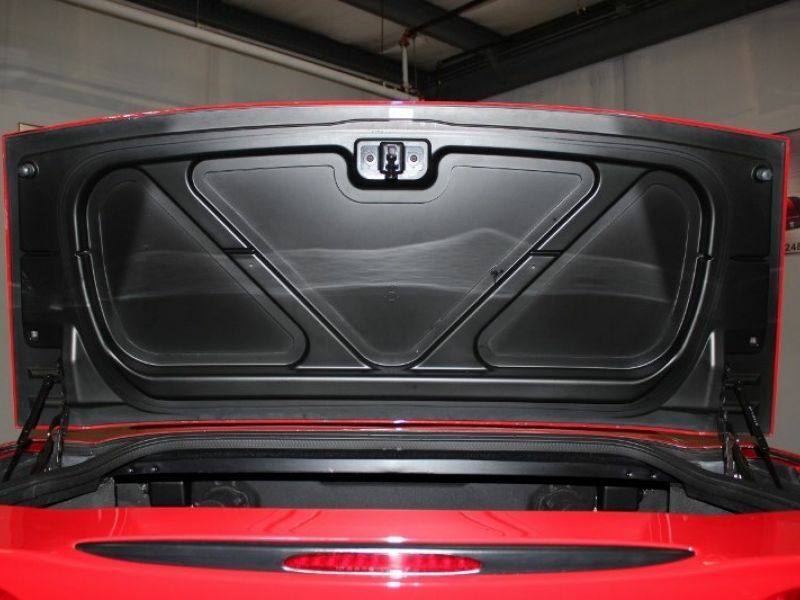 Power windows, power door locks, remote mirror, power trunk, rear window defrost, Automatic in console. Looks like new! 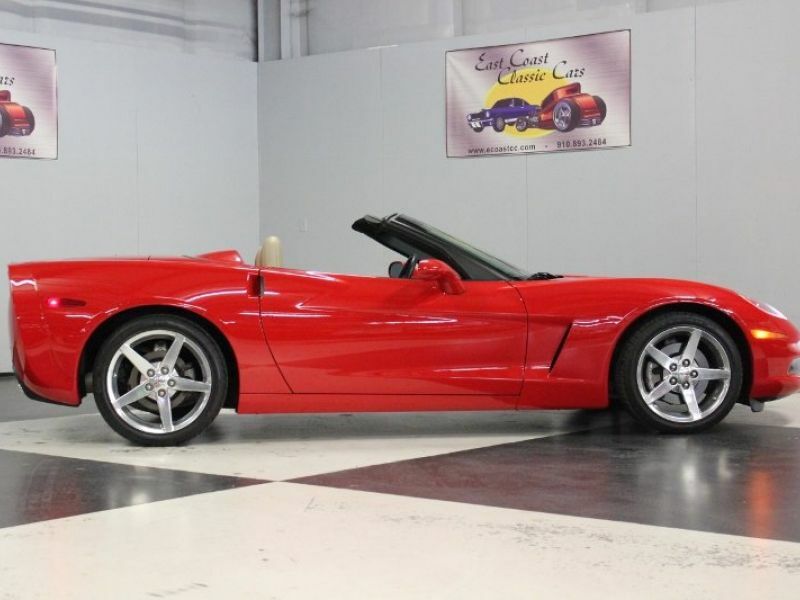 Powered by a LS2 engine with aluminum block, aluminum heads, 400 hp, 4L65E Hydra-Matic Automatic transmission, power steering, 4-wheel power disc brakes, all original under the hood. This whole car looks new! Drives and handles great! Visit our site at www.ecoastcc.com for more info.